Lal Kitab is a remarkable branch of Vedic astrology. Collection of the 5 books, written during the period of 1939-1952 is called Lal Kitab. 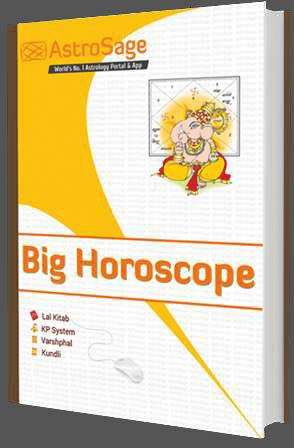 Written in ancient Urdu language, first time in the history of astrology, Lal Kitab introduced a new style of horoscope analysis with quick and affordable remedies (Lal Kitab Upay in Hindi). Authorship of the books seems to be disputed. However, finding by our research community shows that the books were written by Pt. Roop Chand Joshi. 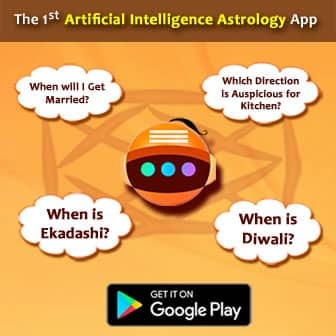 Surprisingly to apprise that Lal Kitab throws sufficient light over vivid dimensions of human life which were never discussed in classical astrology. 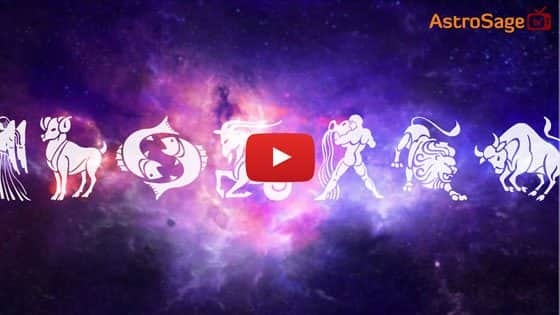 Much younger than its classical counterpart, it covers the modern lifestyle and day to day events which were hard to find in classical astrology. It is important to note that palmistry, Vastu & phrenology are also part and parcel of the Lal Kitab. Wide coverage of topics put Lal Kitab in the class of ancient Hindu Samhitas like Brihat Samhita and Narad Samhita. 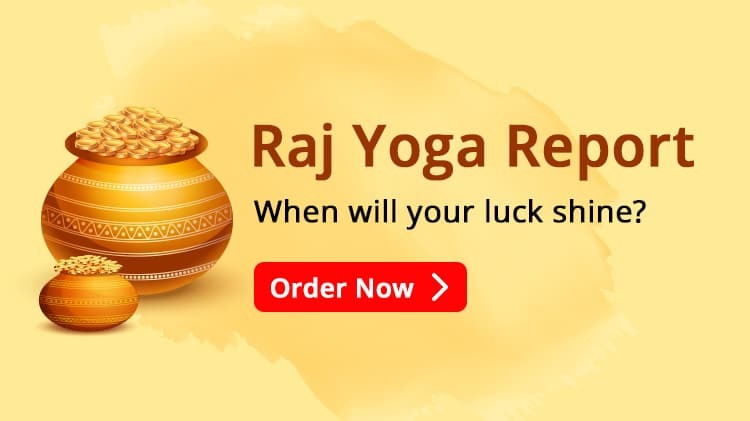 Lal Kitab remedies/ Upay are affordable, easy and provide quick results. The effect of remedies is unbelievable. It is said that these remedies/ upay are especially suitable for quick results in Kaliyuga as the traditional methods viz. mantra, yagna, japa, havana etc. have become very difficult in this period. The remedies/ upay are as easy in throwing something in running water or establishing something in home. However, beware that Lal Kitab remedies/ upay can also backfire, if not properly studied and performed. That is why one should be very cautious as and when you take shelter of Lal Kitab consultancy. It is advisable to stop performing remedies/ upay immediately if you observer any negative side effects. As a matter of fact, it is very difficult and cumbersome to understand Lal Kitab due to its mysterious and talismatic language used by the author. Rationale behind the farmaans, the couplets of the Lal Kitab, and remedies/ upay thereof are also difficult to understand. However, years together involvement and encounter with this book, we are of the opinion that number of the astrologers who are having good command and sound knowledge in this field is negligible. Due to unavailability of authentic knowledge, people are being misguided by the crooks who want to take advantage of the prevailing confusing environment. Last but not the least, Lal Kitab still not has been decoded in every sphere. There are so many topics and areas in Lal Kitab which are still undiscovered and lying in darkness. A research is being conduced by our institution to decode Lal Kitab as to provide its maximum benefit to the mankind. Kindly check the book resources section for more details, if you wish to learn it. If you are interested in getting help from our Lal Kitab expert panel, please go though the Lal Kitab consultancy section.